With his infectious enthusiasm for the game, David 'Bumble' Lloyd blends immense knowledge and experience with an eye for the quirky detail and an unending fund of brilliant stories. This definitive autobiography recalls his childhood in Accrington, Lancashire, when, after a long day playing cricket in the street, he would get his chance to wash himself in his family's bath - but only after his parents and uncle had taken their turn first. From being last in the tin bath, he moved on to make his debut for Lancashire while still in his teens, eventually earning an England call-up, when he had to face the pace of Lillee and Thomson - with painful and eye-watering consequences. After retiring as a player, he became an umpire and then England coach during the 1990s, before eventually turning to commentary with Sky Sports. After spending more than 50 years involved with the professional game, Bumble's memoir is packed with hilarious anecdotes from the golden age of Lancashire cricket through to the glitzy modern era of T20 cricket. He provides vivid behind-the-scenes insight into life with England and on the Sky commentary team. 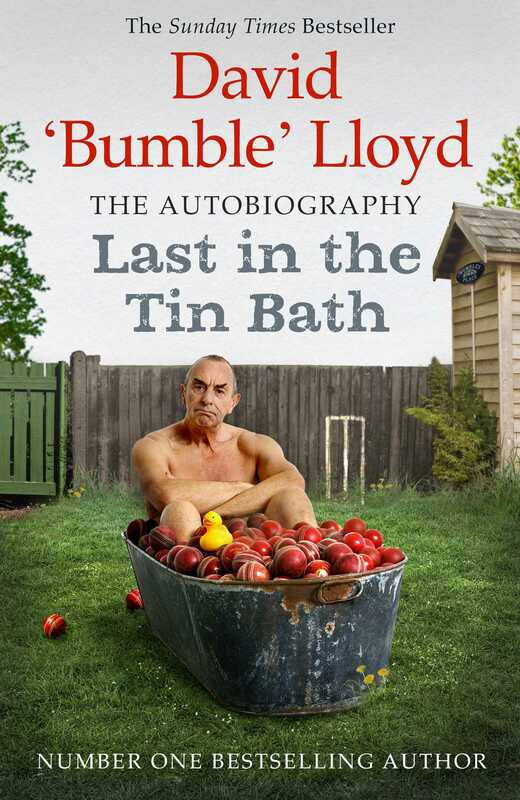 Last in the Tin Bath is a joy to read from start to finish and was shortlisted for the British Sports Book Awards Autobiography of the Year. 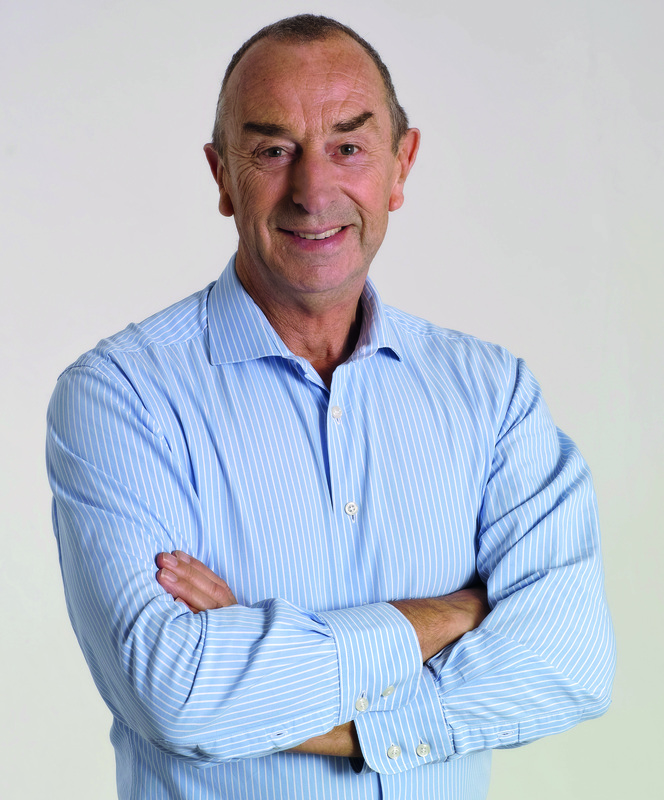 David 'Bumble' Lloyd was born in 1947 and played cricket for Lancashire and England between 1965 and 1985, winning nine Test caps, later going on to coach England in the 1990s. But it was as a hugely popular commentator and pundit that he achieved greatest acclaim, with his most recent book Last in the Tin Bath becoming a big Sunday Times bestseller.